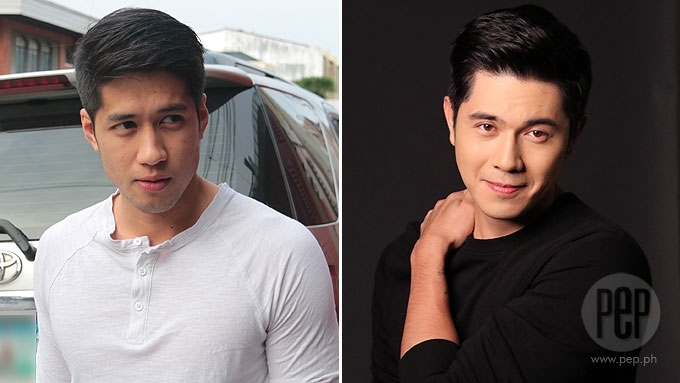 (L-R) Aljur Abrenica, Bianca King, and Richard Gutierrez are just some of the TV personalities who transferred to ABS-CBN this 2017. In the television industry, it is often big news when a celebrity jumps from one network to another. This 2017, the trend continued as several celebrities decided to look for other opportunities from rival networks. PEP.ph (Philippine Entertainment Portal) has been monitoring the movement of stars from January to December 2017. Just this year alone, ABS-CBN welcomed 21 new actors in its roster of talents. 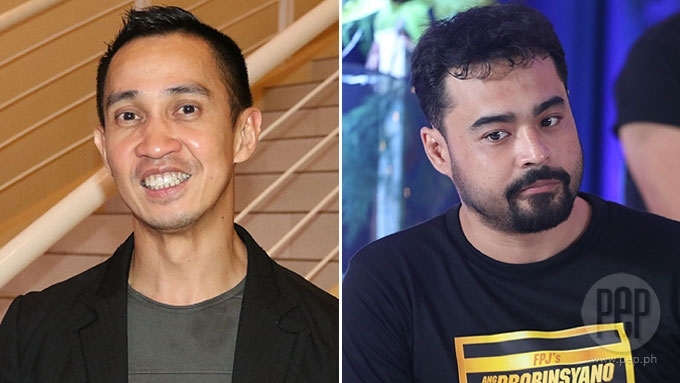 Some of them are first-timers in the network, while others decided to return after years of doing projects with rival stations. As PEP.ph looks back on the showbiz events that happened in 2017, check out this list of celebrities who transferred to the Kapamilya network. 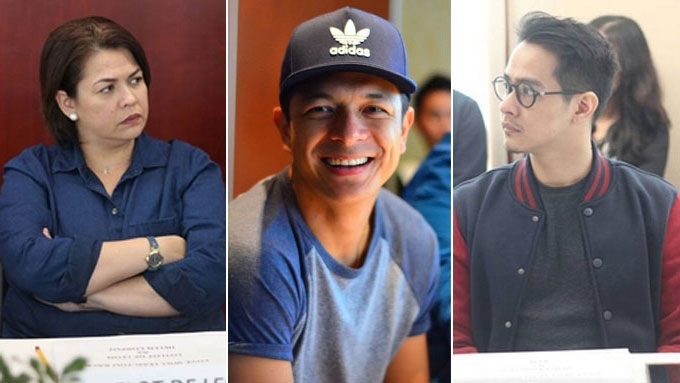 Take note that this list includes those who signed exclusive contracts, or freelance actors who have not worked with ABS-CBN for a year or more. This report does not include talents who intermittently appear in shows of both networks. 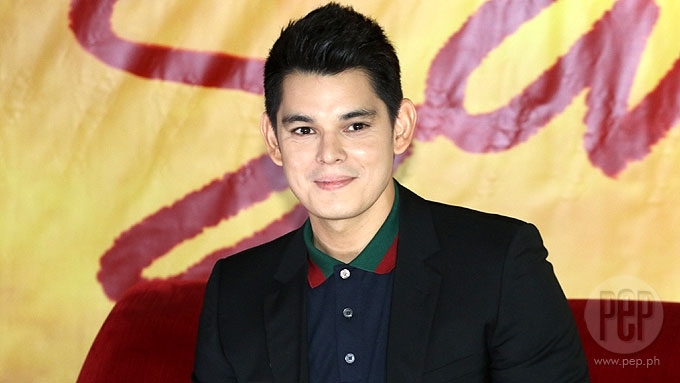 After a one-year hiatus in showbiz, RICHARD GUTIERREZ decided to sign up with ABS-CBN. 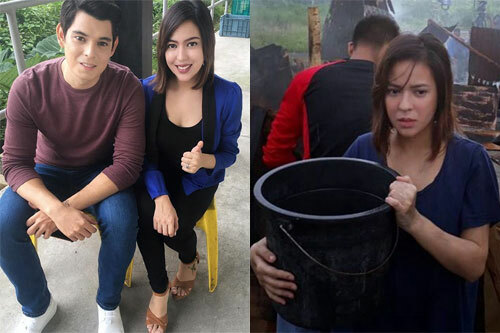 For his first Kapamilya project, Richard was given a kontrabida role in La Luna Sangre, where he is reunited with former love team partner Angel Locsin. 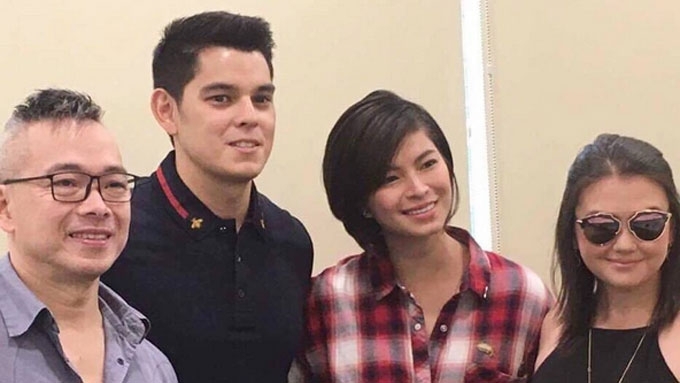 The actor also gets to work again with Angel in a movie called Wife, Husband, Wife, together with Angelica Panganiban. 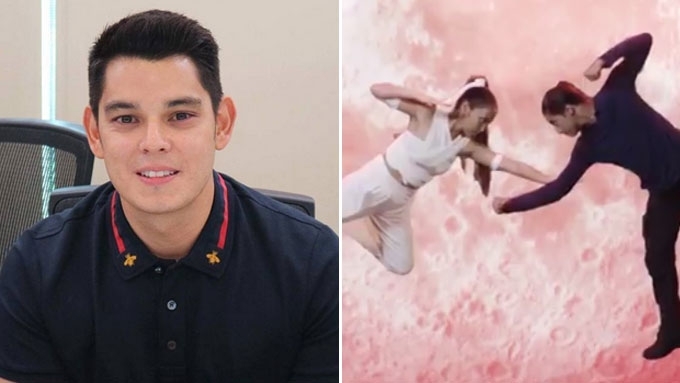 Will Richard Gutierrez join KathNiel's La Luna Sangre? Richard G on ABS-CBN transfer: "I'll be st*pid to refuse." 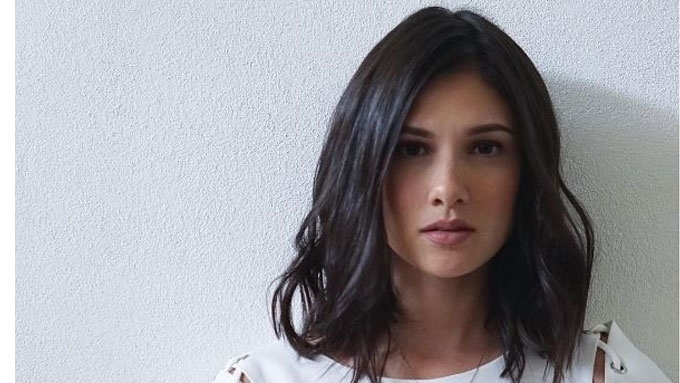 BIANCA KING joined ABS-CBN after a two-year hiatus in showbiz, and after being with GMA-7 and TV5. She is currently part of the Kapamilya afternoon series Pusong Ligaw as the show's female kontrabida. Bianca even said during a presscon that she is at her happiest now that she's with ABS-CBN. 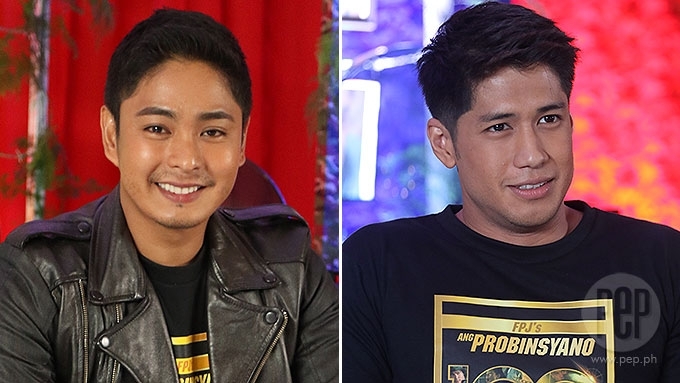 Bianca on network transfer: "Hindi ako naging overconfident"
Months after ALJUR ABRENICA's contract with GMA-7 expired, he joined the Kapamilya network. 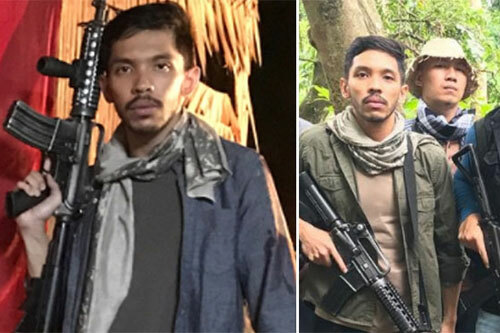 He had a guest appearance in the prime-time series FPJ's Ang Probinsyano. Aljur even revealed that it was actually Coco who hired him to guest in the show, after an encounter in a gym. 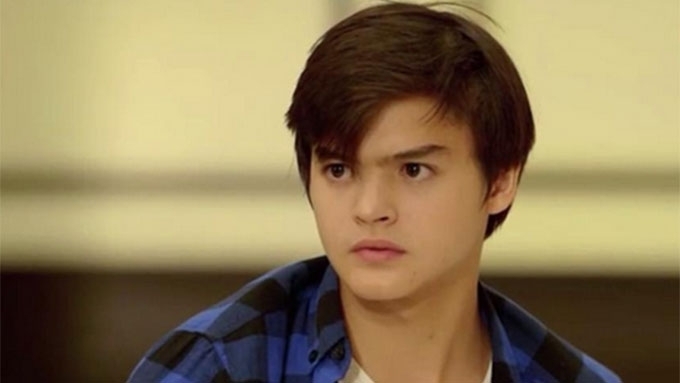 Aljur was paired again with Louise delos Reyes via the weekly series Wansapanataym. He is currently taping for the upcoming TV series Asintado. 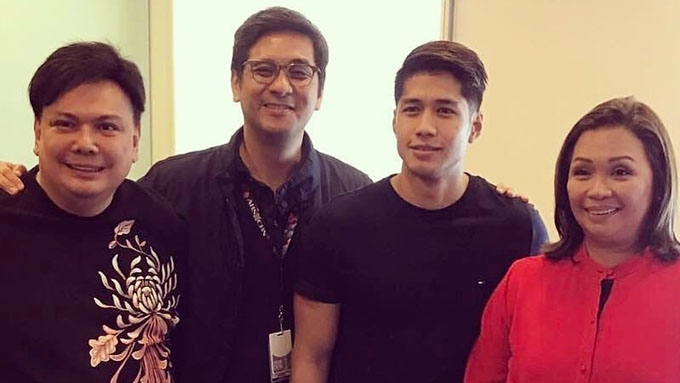 Aljur visits ABS-CBN office; will he become a Kapamilya? 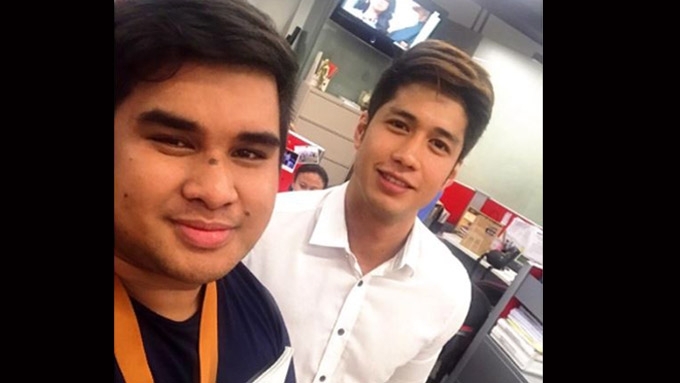 Aljur Abrenica is now a Kapamilya! 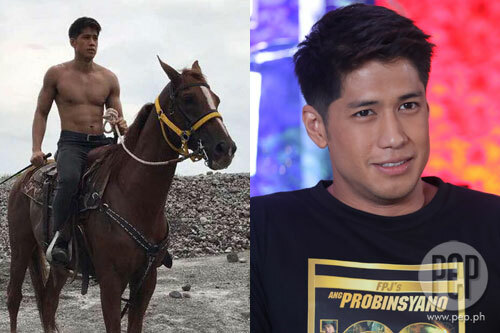 Aljur on FPJAP: "Nagkataon po na interesado sila sa akin." RUFA MAE QUINTO's transfer to ABS-CBN was supposed to happen in 2016. However, she got pregnant. When she returned after her pregnancy break, Rufa Mae starred in an episode of Ipaglaban Mo. Rufa Mae signed a contract with the network and joined the sitcom Home Sweetie Home. Will Rufa Mae Quinto transfer to ABS-CBN? 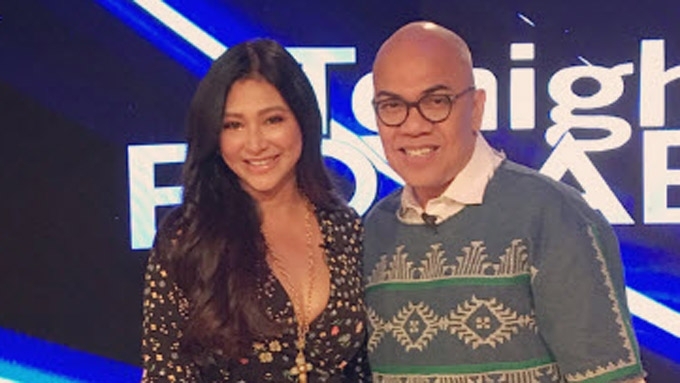 Did ABS-CBN offer a contract to Rufa Mae Quinto? LOUISE DELOS REYES surprised everyone when she signed up with VIVA Artists Agency during the first part of 20176, after being with GMA Artist Center for several years. 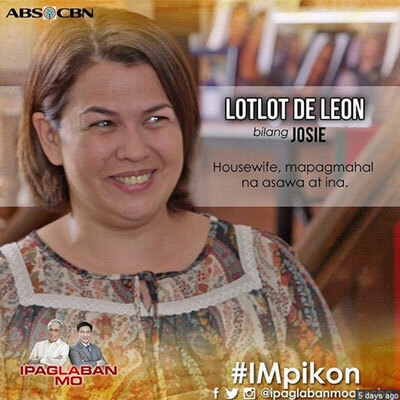 Louise's management transfer was later followed by a network switch to ABS-CBN. She first appeared in FPJ's Ang Probinsyano. 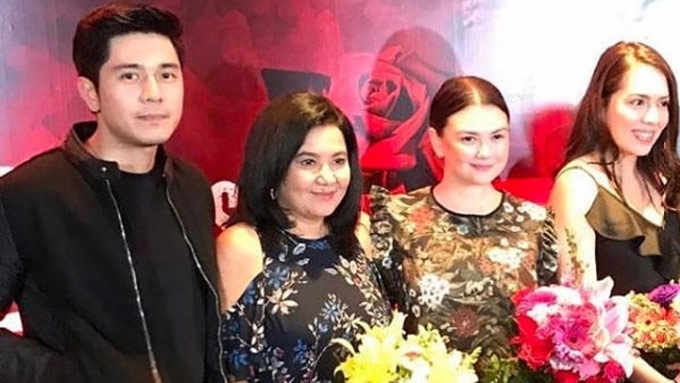 It was announced by ABS-CBN that Louise will be a cast member in the upcoming drama series The Blood Sisters, starring Erich Gonzales. 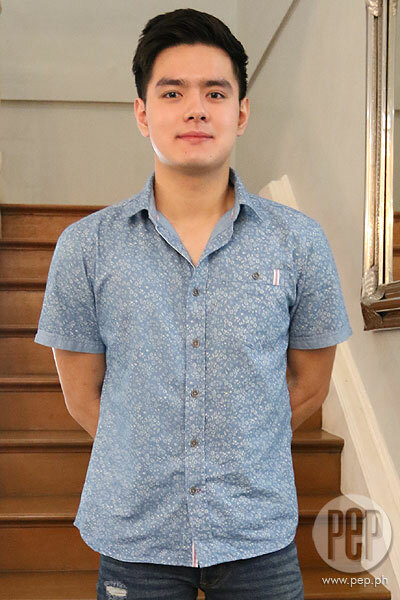 SID LUCERO returned to the Kapamilya network this year, after being with GMA-7 for seven years. 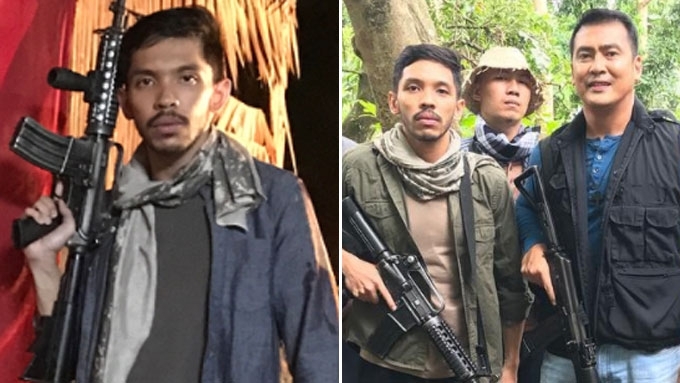 He joined the prime-time series FPJ's Ang Probinsyano as one of the new villains introduced during the show's second chapter. 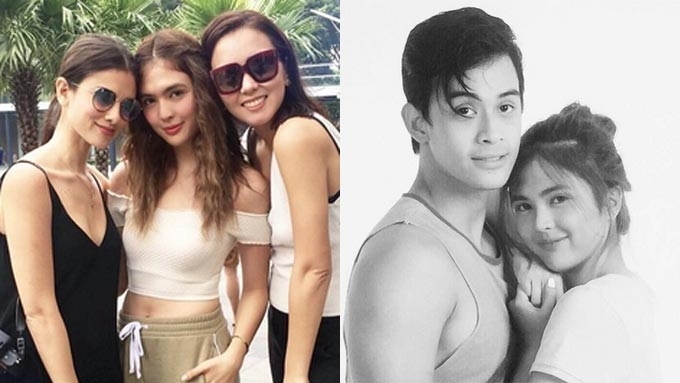 Did Sid Lucero's transfer affect Alyas Robin Hood 2? ROXANNE BARCELO returned to ABS-CBN after nine years. She was tapped to play the role of Nathalie in Wildflower. 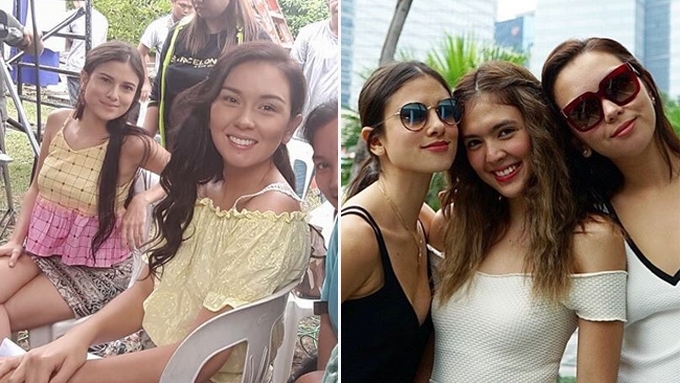 Roxanne on slap from Maja: Nagta-throb yung left cheek ko. 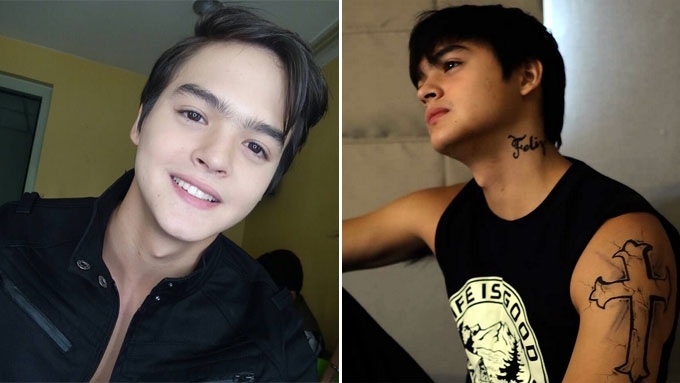 Just like other TV5 talents, MARK NEUMANN transferred to ABS-CBN when his contract with the Kapatid network expired last July. He was given a role in La Luna Sangre as part of the Moonchasers, a group of young teenagers fighting against vampires. RANDY SANTIAGO returned to ABS-CBN this year via the prime-time series La Luna Sangre. 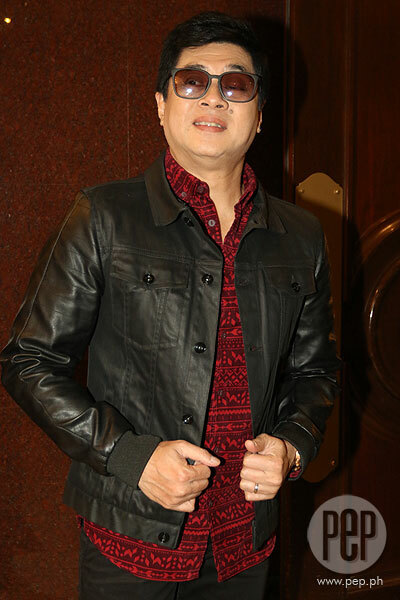 Randy was the director of GMA-7's variety program Wowowin. 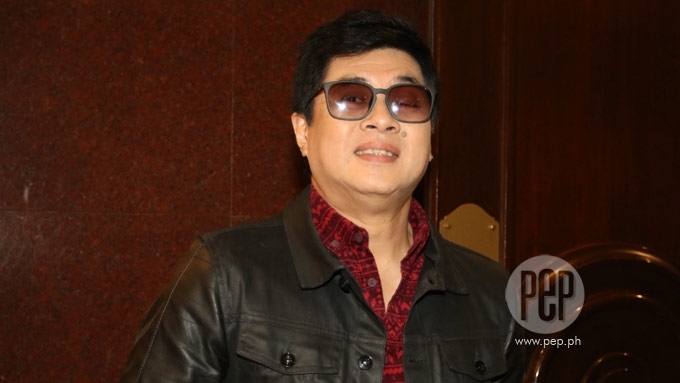 According to Randy, he was permitted by Wowowin's host and producer Willie Revillame to join the Kapamilya show. Randy resigned from his directorial duties since he wanted to try acting again. After three years of doing shows with GMA-7, EULA VALDES returned to ABS-CBN last May 2017. When her Kapamilya comeback was announced via the series The Good Son, she was still taping for the Kapuso prime-time series Encantadia. 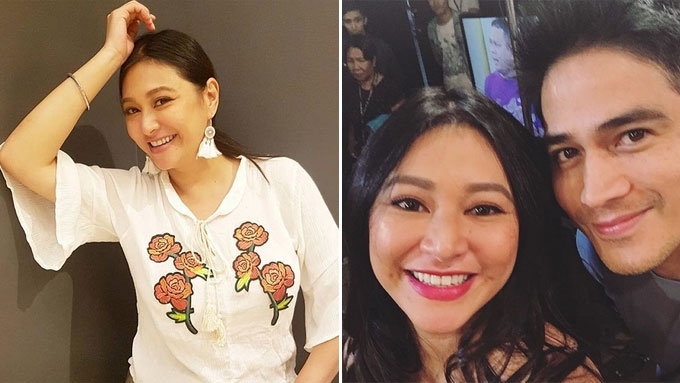 When her two-year-old sitcom Ismol Family ended its run on GMA-7 last year, CARMI MARTIN saw this as an opportunity to return to doing teleseryes. In February 2017, Carmi transferred to ABS-CBN and became part of the afternoon series The Better Half. This was followed by an installment of Wansapanataym where she was reunited with Roderick Paulate. Carmi is set to be a part of the upcoming drama series No Ordinary Love, starring Piolo Pascual, Arci Munoz, Alessandra de Rossi, and Empoy. 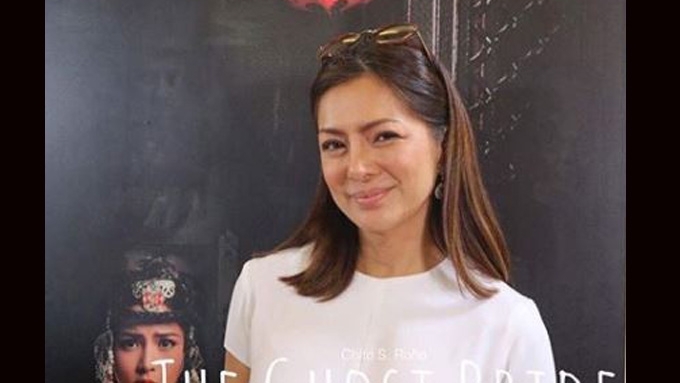 ALICE DIXSON is now a Kapamilya after doing projects with TV5 and GMA-7 since her showbiz comeback in 2011. Incidentally, before she left showbiz, her last TV appearance was in Maalaala Mo Kaya, together with Heart Evangelista. It aired in 2005. Alice recently did the movie Ghost Bride, and is set to be a part of the drama series called Nostalgia. 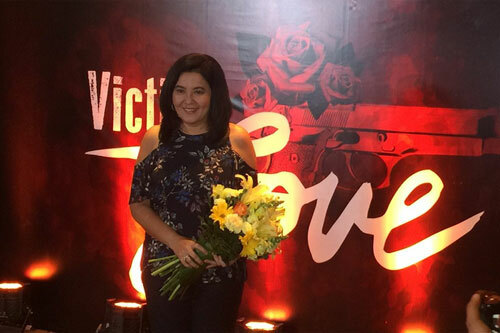 LORNA TOLENTINO makes her teleserye comeback in ABS-CBN via the new TV series Asintado. Her last Kapamilya project was Minsan Lang Kita Iibigin, aired in 2011. 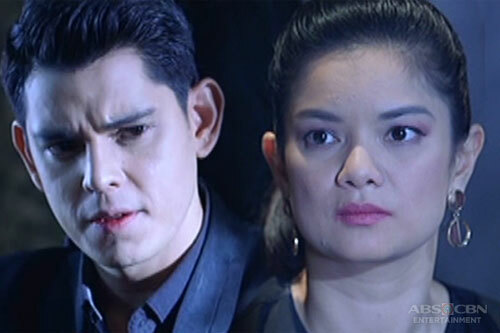 Lorna's last teleserye was the 2014 GMA-7 series My Destiny. 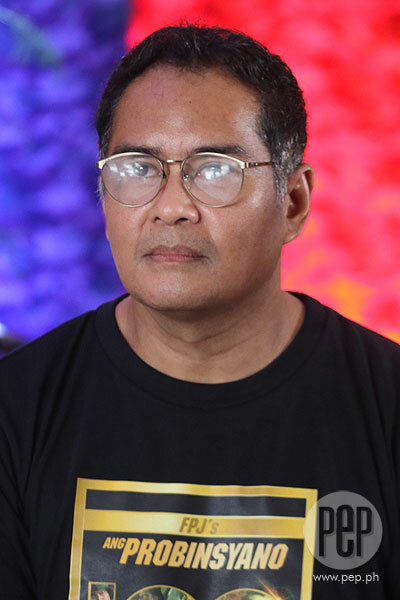 Since he is not an exclusive artist of any network, JOHN ARCILLA was able to immediately jump to ABS-CBN after Encantadia ended its run on GMA-7. 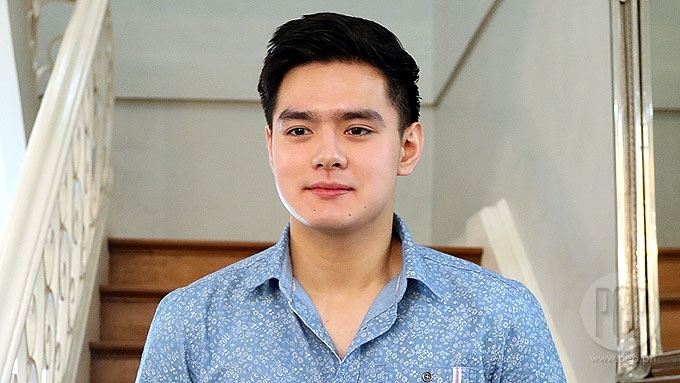 He was introduced as the new kontrabida in FPJ's Ang Probinsyano, the rival show of his former teleserye Encantadia. 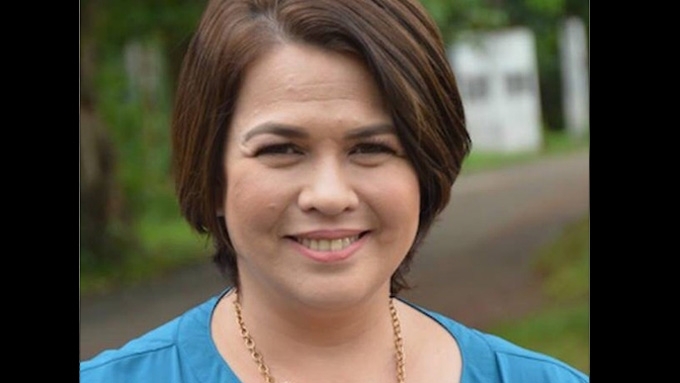 LOTLOT DE LEON decided to return to ABS-CBN after four years with GMA-7. She recently appeared in an episode of Ipaglaban Mo, and will be seen in the upcoming drama series Love Will Lead You Back. INA RAYMUNDO set foot again on ABS-CBN after doing several shows with GMA-7 for two years. She is part of the prime-time series La Luna Sangre and the Star Cinema movie Ghost Bride. 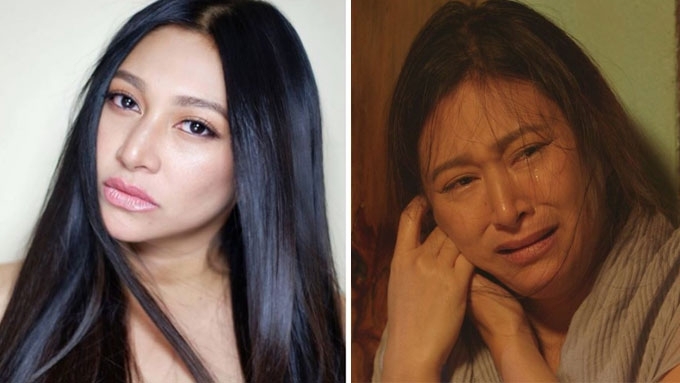 MERYLL SORIANO made a Kapamilya comeback via the TV series La Luna Sangre. She was last seen in ABS-CBN via the 2014 series Ikaw Lamang. After doing the show, she decided to transfer to GMA-7. 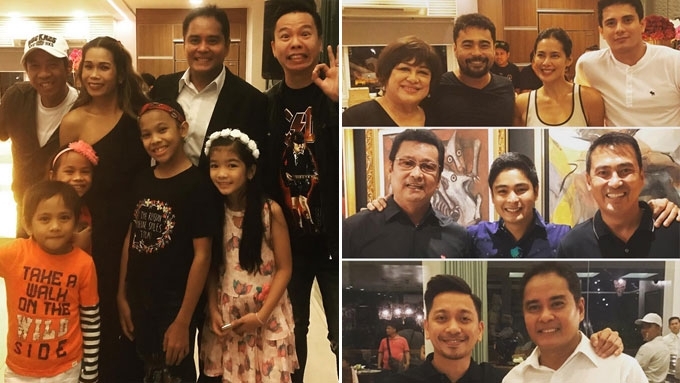 KAREL MARQUEZ did a Kapamilya project again after 10 years of being with other networks. She became a part of the prime-time series La Luna Sangre for 12 weeks, and appeared in an episode of Maalaala Mo Kaya. SANCHO DELAS ALAS also switched to ABS-CBN this year, after being with GMA-7 for two years. 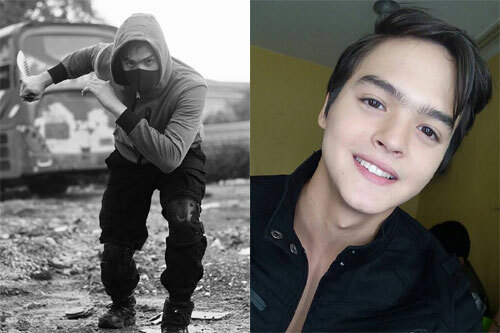 The son of Ai-Ai delas Alas is currently part of FPJ's Ang Probinsyano. RHEN ESCANO was a former Kapuso talent before she jumped to ABS-CBN. 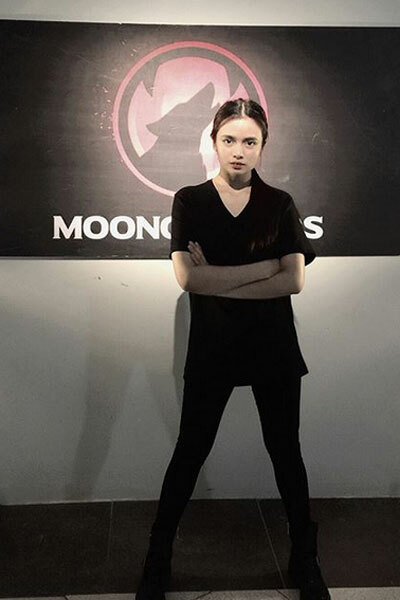 The actress is currently part of La Luna Sangre as a member of the Moonchasers. 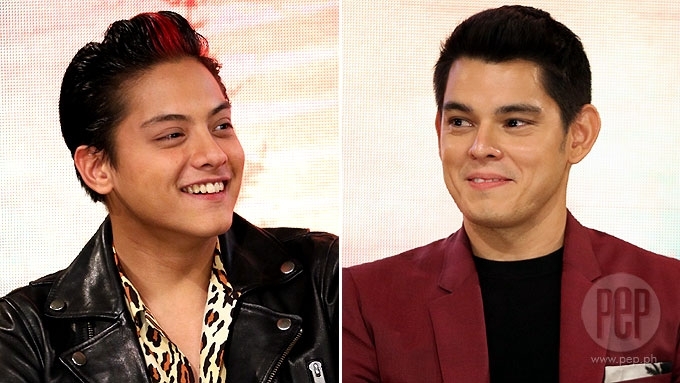 Along with Mark Neumann, AKIHIRO BLANCO also joined La Luna Sangre when he transferred to ABS-CBN. He even taped a few episodes for The Good Son. However, Akihiro needed to back out of the two shows to focus on his movie career. Right now, he doesn't belong to any network.